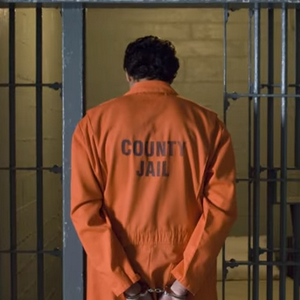 Most of us will never go to jail – thankfully. In fact, our biggest run-in with the law will likely be encountering a spot check or maybe receiving a speeding ticket. However, there are quite a few people out there who have bigger run-ins with the law. In extreme cases, these individuals find themselves heading to prison. Act especially bad or do something that really gets the attention of the authorities and you can find yourself with a one-way ticket to a maximum security prison. These prisons stand out against the rest because the level of security, isolation and general conditions are extreme. Conditions at these types of prisons vary from country to country. Yet, in the end, no matter where you live, you definitely do not want to find yourself locked up in one of these facilities – and we’ll show you why.